Founded in 2008, Findaband has built an enviable reputation as New Zealand’s leading live entertainment agency. In 2019, with a decade of experience behind us, we launch in Nashville TN. Right from day one, we've focused on quality over quantity, and building strong relationships with our artists and our clients. We feel incredibly lucky to do what we do. We believe in the power of beautiful songs, captivating live performances and voices that inspire. We're dedicated to working with the very best artists and a discerning clientele who trust us to consistently deliver magical nights. Over the past decade, we have been integrally involved in thousands of corporate events, weddings, festivals, product launches, conferences and brand activations. We invest in our artists for the long term, producing professional video and photography content to ensure our clients can see exactly what they are going to get when they work with us. We offer a “start to finish” service for our clients, guiding them through the booking process, from selecting their artist through to ensuring everything goes to plan on the night. We’re Vanessa and Sam, two musicians from New Zealand. Together, we're building Findaband in Nashville and taking it nationwide. Living in Nashville since 2014, Vanessa tours with Sugarland, Brandy Clark, her own band Tattletale Saints, and performs and records with a wide variety of other Nashville based artists and bands. She is endorsed by D’Addario, Fender, Aguilar Amps and Fishman. 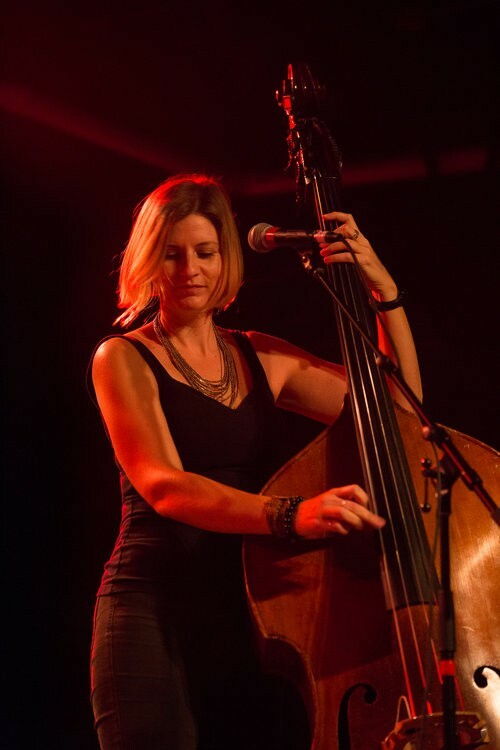 Vanessa formed Tattletale Saints with acclaimed New Zealand songwriter Cy Winstanley in 2012 and the now Nashville based band won the NZ Music Award for Folk in 2014 for their debut album How Red Is the Blood, produced by Grammy award winner Tim O’Brien. 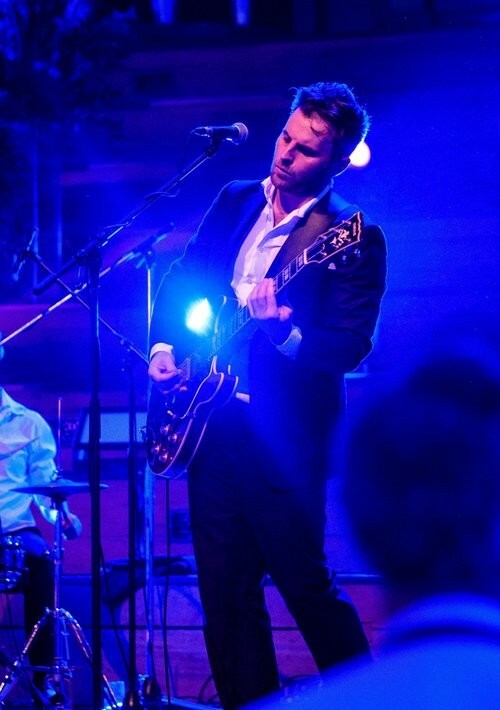 Sam Browne is a singer, songwriter and guitarist from Auckland, New Zealand. He has written and recorded 2 albums with rock band Black River Drive, and had hits on the New Zealand rock charts with his songs Bullet For Your Gun and Call The Doctor. In 2008, Sam founded Findaband, an agency that today represents over 100 of New Zealand's best live bands and musicians. Since filming began in 2015, Findaband has produced over 200 artist videos.